150 buildings from temples to baths and houses, this is a site to behold. 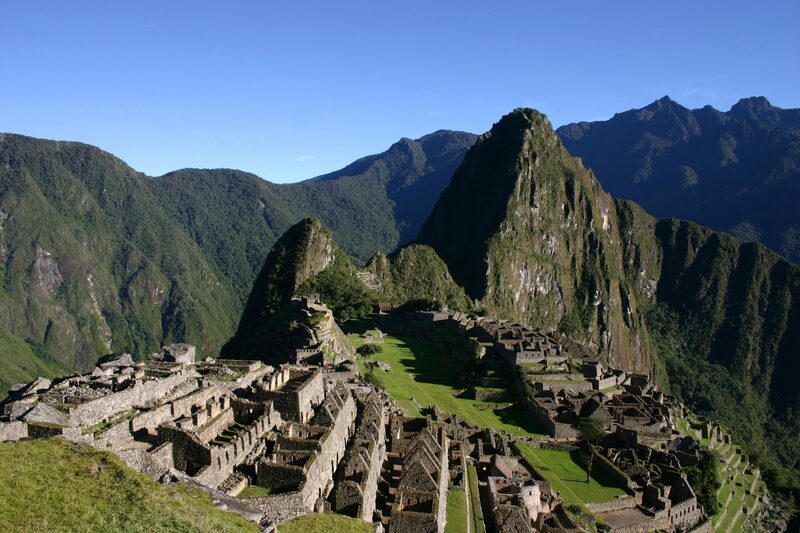 Here are 5 secrets of the lost city of Peru- Machu Picchu. It was in 1911 that Hiram Bingham, an American explorer ‘discovered’ Machu Picchu. But this wasn’t what he came looking for, he was actually looking for Vilcabamba, where most part of Inca civilization had escaped. But then he came across Machu Picchu, a site that had been abandoned for nearly 400 years with of course the exception of a few indigenous families living there. It’s very unlikely that Bingham was the first person to come across this lost site but he was the first person to publicly reveal this marvellous site to the world in his book ‘The Lost City of the Incas’. This is simply an engineering marvel. 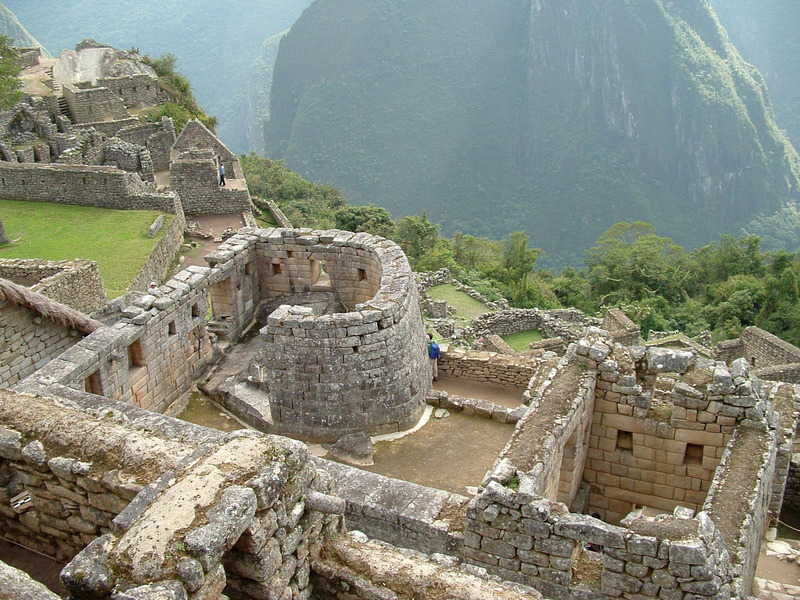 The stones in the most beautiful buildings in the Inca empire didn’t use any mortar. The stones were cut very clearly and precisely and wedged together in exactly the same manner that you wouldn’t see any space between them. Not only this structure was a sight for sore eyes but it had some engineering advantages as well. Peru is vulnerable to earthquakes and Machu Picchu lies atop two fault lines. So whenever there is an earthquake, the stones in these buildings are said to ‘dance’ and then fall back into their place. The type of technique used there is known as ashlar technique.